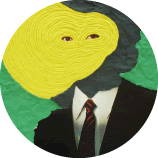 ‘Tell of Spring’ taken from forthcoming micro-album ‘Tel Aviv’, released internationally on 26/9/11. 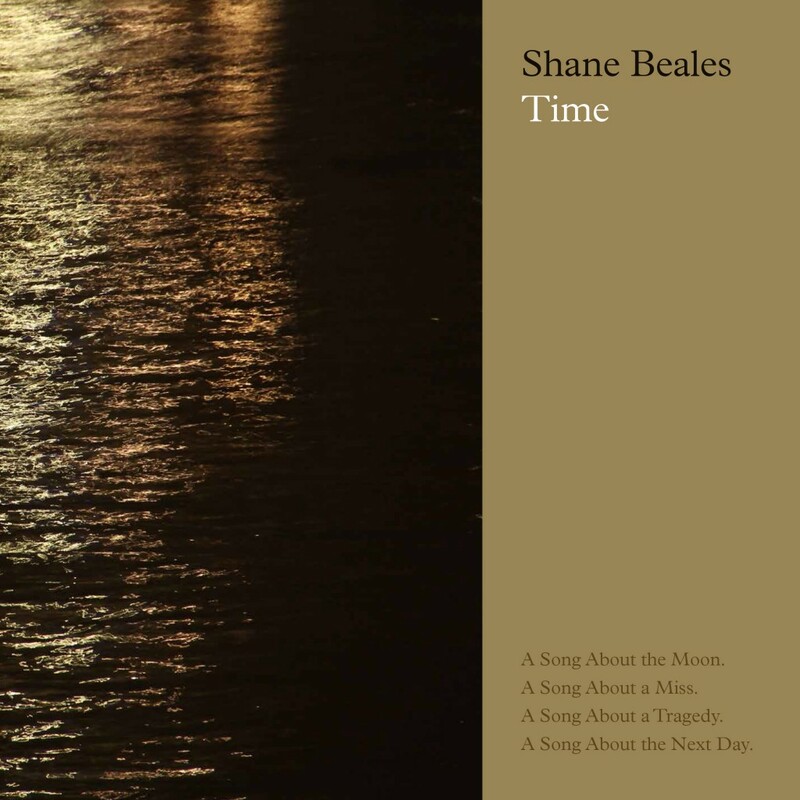 Performed by Shane Beales with orchestration from Luke Jennings. This entry was posted in Music, TEL AVIV, Tell of Spring. Bookmark the permalink.